Hot Gyros and More – Bringing Authentic Greek Street Food to Fort Myers! Bringing Authentic Greek Street Food to Fort Myers! The mission of Hot Gyros & More is to showcase one of the Greek’s best inventions, (besides Philosophy and Democracy) The Gyro! 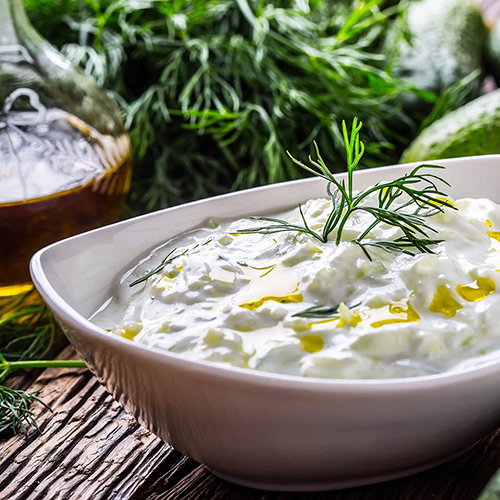 The famous Greek street food loved around the world finally comes in the most authentic way to Southwest Florida! 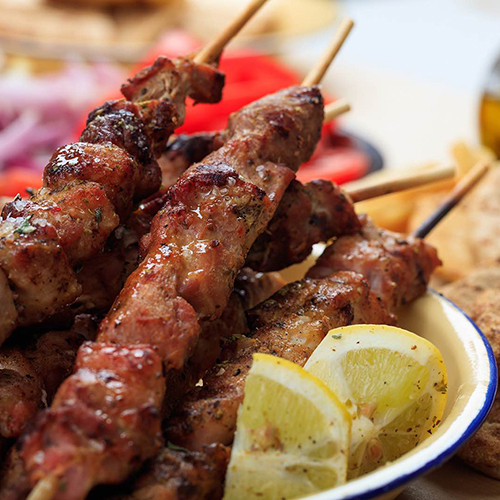 Enjoy gyros, souvlaki, tzatziki and all the other delights like they do in Athens! Proudly introducing the first truly authentic Greek restaurant to the Fort Myers area. Join us at our brand new location for the classic, perfectly cooked chicken or pork Gyros, slow-roasted on our rotisserie. 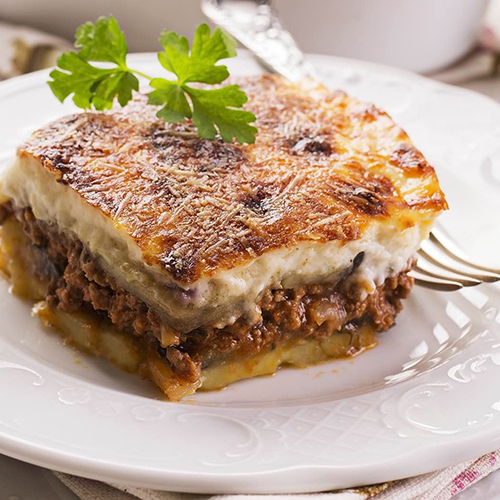 Dive further into our traditional cuisine with delicious main courses like Moussaka, Pastitsio and Greek Salad and decadent desserts like Baklava. Located just off of Daniels Parkway, Hot Gyros and More is the perfect place for a culinary adventure in Fort Myers. Stop in for daily lunch specials or a delicious dinner!